The Michigan non-profit Proving Innocence will start giving money to exonerated inmates when they are released from prison. Stateside's conversation with Roland Zullo, an assistant research scientist at the University of Michigan's Economic Growth Institute, and Marti Kay Sherry, who oversees the state's contract with Corizon Health for the Michigan Department of Corrections. 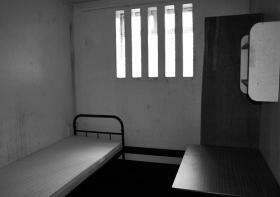 Last year, a state prisoner complained of chest pain and difficulty breathing. According to a Detroit Free Press report, 37-year-old John Stein at the Cotton Correctional Facility at Jackson went to the prison healthcare unit. A short time later, he was sent back to his cell. There, he collapsed and died. 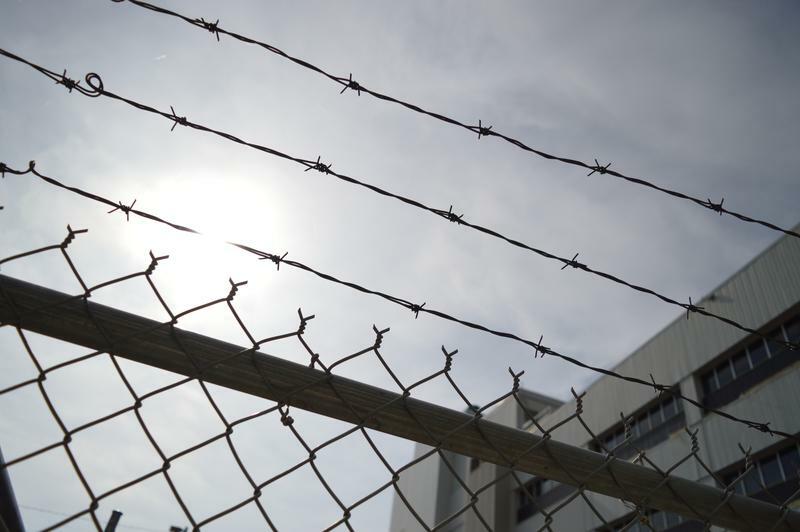 A $50 million lawsuit has been filed against the Michigan Department of Corrections and a private company hired to handle inmate health care, Corizon Health. 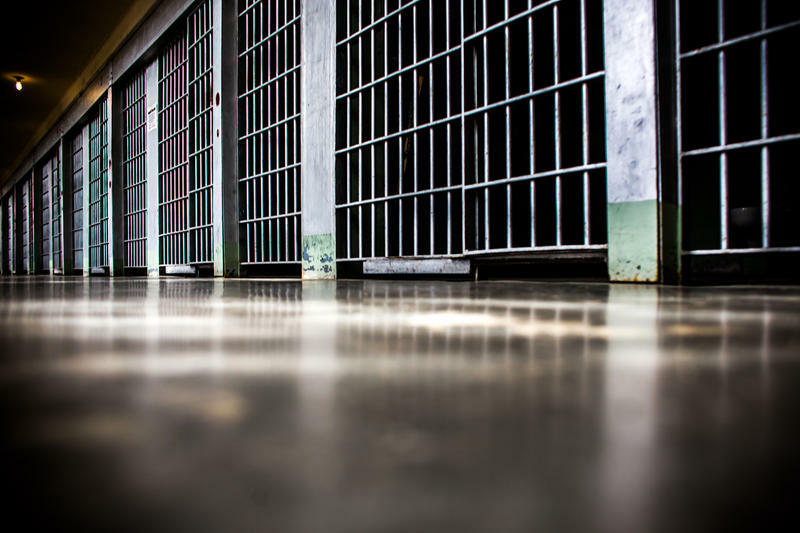 The Michigan Court of Appeals says inmates sentenced to prison as children can sue the state over allegations they were beaten and sexually abused. The lawsuit says the assaults were committed by other inmates and prison staff. The state tried to have the case dismissed under a 1999 amendment to Michigan’s civil rights law. The court said it’s unconstitutional to bar inmates from filing civil rights claims against the state. Deborah LaBelle is an attorney with the American Civil Liberties Union. The Michigan Department of Corrections announced that a prison in Muskegon Heights will close in March. Nearly 175 people work at the West Shoreline Correctional Facility. The Michigan Department of Corrections says it plans to do what it can to ensure that all employees have a job when the prison closes. The main reason for the closure is because the state’s prison population is down, according to The Michigan Department of Corrections. Chris Gautz, a spokesperson for MDOC said the closure shows the state’s correctional system is working. 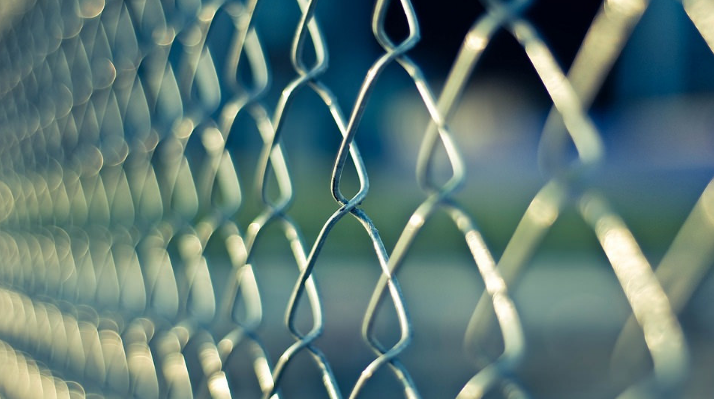 Are minor parole violations responsible for rising incarceration rates? Stateside’s conversation with Jeffrey Morenoff, research professor and director of the Population Studies Center at the University of Michigan Institute for Social Research. Research at the University of Michigan indicates a key driver of the high incarceration rates is someone on parole being returned to prison — not for an additional crime, but for a technical violation of parole. Jeffrey Morenoff, a research professor and director of the Population Studies Center at the University of Michigan Institute for Social Research, joined Stateside to talk about his new research. Drone technology is quickly becoming more sophisticated and affordable. While that's great for people who want a drone under the Christmas tree - it's a nightmare for prison officials. Criminals are using drones to try to smuggle in drugs, cell phones, and other contraband. Stateside’s conversation with Dan Korobkin, Deputy Legal Director of the American Civil Liberties Union of Michigan. 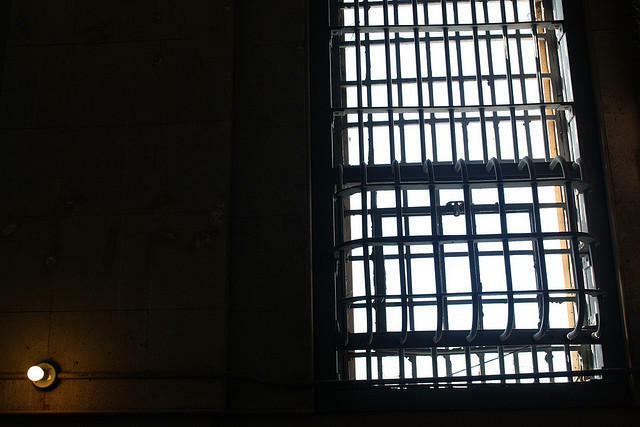 Next week, the Michigan Court of Appeals will be hearing a case to determine whether prisoners are protected under Michigan’s Elliot-Larsen Civil Rights Act. The Michigan Constitution states, “No person shall be denied the equal protection of the law,” but the Legislature decided that doesn’t apply to prisoners. The case is a class action suit representing male juveniles who allege they were raped and otherwise sexually assaulted by older prisoners and that guards knew of the assaults. It also alleges that some guards groped the teenage prisoners. The case was filed in 2013, and the Attorney General’s office has filed dozens of appeals seeking stays, which has dragged the case out. Stateside’s conversation with Antonio Espree, former juvenile lifer and Arizona State University student. Some 11,500 new students just began classes this fall at Arizona State University. 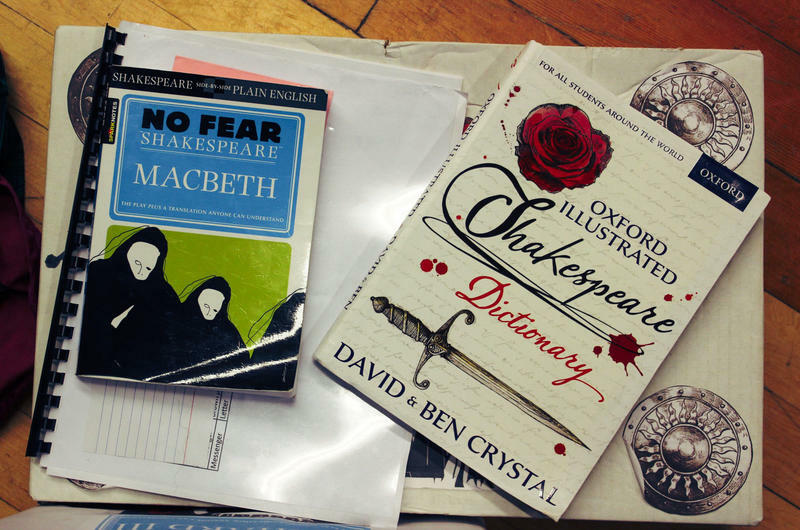 For one of those students, it's something he once never dreamed would happen. That's because Antonio Espree is one of Michigan's 363 juvenile lifers. Thirty years ago, when he was 16, Espree was arrested for killing a man. When he was 17, he was sentenced to life in prison with no chance of parole. But thanks to a pair of U.S. Supreme Court rulings that declared mandatory life-without-parole sentences for teens under 18 unconstitutional, Antonio Espree was released this past spring, and he is now a student at Arizona State. 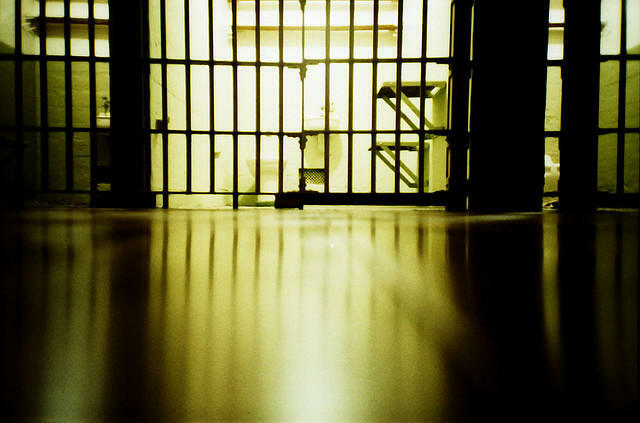 Most offenders in Michigan’s prisons will someday be released. Figuring out what to do next is difficult. Some may lack skills, and employers are wary of hiring people who have done time. At Ionia's Handlon Correctional Facility, they're addressing this problem with a program called Trading Places. Inmates use their time inside to prepare for trade apprenticeships on the outside. Michigan is more than doubling the capacity of a special job-training program for qualified prisoners who are nearing their release. 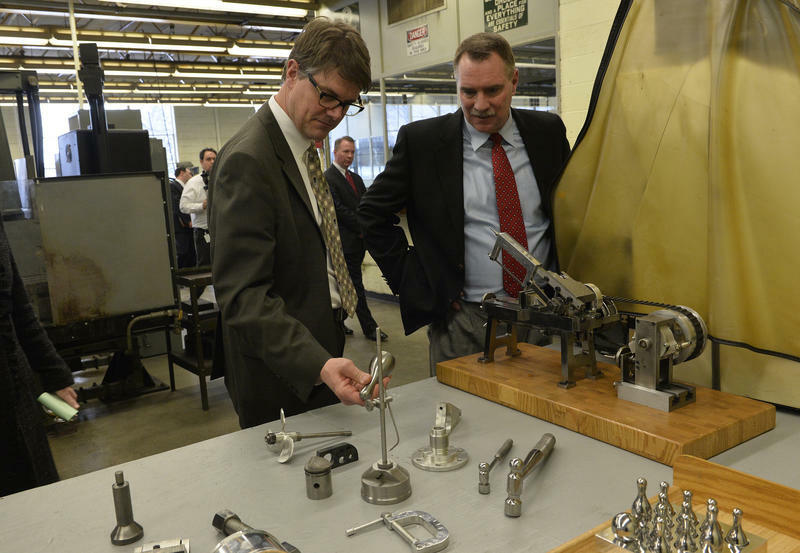 The state has opened a second "vocational village" in as many years, this time at the minimum-security Parnall Correctional Facility near Jackson. Inmates are earning certificates for in-demand fields such as machining, masonry and truck driving. The initiative is aimed at reducing recidivism. Stateside's conversation with Judy Gail Krasnow, author of "Jacktown: History and Hard Times at Michigan's First State Prison." In the first half of the 1800s, the city of Jackson fought hard for the right to build the state's first prison. The horrific conditions that developed at the prison from its gritty early days are well documented by Judy Gail Krasnow in her book Jacktown: History and Hard Times at Michigan's First State Prison. Krasnow gave Stateside's Lester Graham a tour of the prison. She explained how it got started and what it's like today. In 90s, Detroit police relied on jail informants to close cases. Turns out, some may have lied. Stateside's conversation with Ryan Felton, a writer for Jalopnik. The online publication Jalopnik has released an investigative report which looks at whether the Detroit Police Department, back in the 1990s, used false statements from jailhouse snitches to close murder cases. 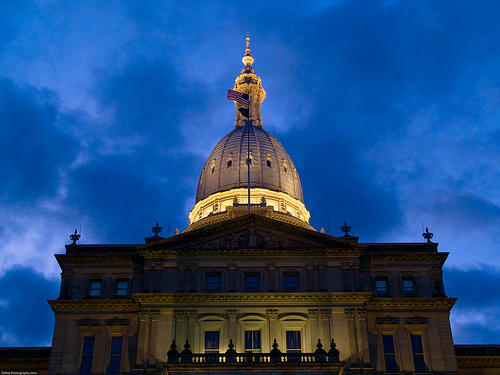 Stateside's conversation with Ken Sikkema, senior policy fellow at Public Sector Consultants and former Republican legislative leader, and Vicki Barnett, the former mayor of Farmington Hills and a former Democratic legislator. Two sticking points in Lansing lately are prisons and infrastructure. Our conversation with Heather Ann Thompson. She’s a professor of history at the University of Michigan and author of "Blood in the Water: The Attica Prison Uprising of 1971 and its Legacy." The book Blood in the Water: The Attica Prison Uprising of 1971 and its Legacy has been getting lots of attention by the national media and is a National Book Award finalist. The author is University of Michigan Professor of History Heather Ann Thompson. She joined us today to talk about the 1971 prison uprising in New York and what we can learn from it today. A bill on its way to Governor Rick Snyder would compensate people who were wrongly convicted of a crime and imprisoned. The legislation would allow former felons to collect $50,000 for every year spent in prison. They would also have to agree not to sue the state. State Sen. Steve Bieda, D-Warren, says it’s only fair that the state compensate people who did not belong in prison. Our conversation with Paul Egan, a reporter for the Detroit Free Press. 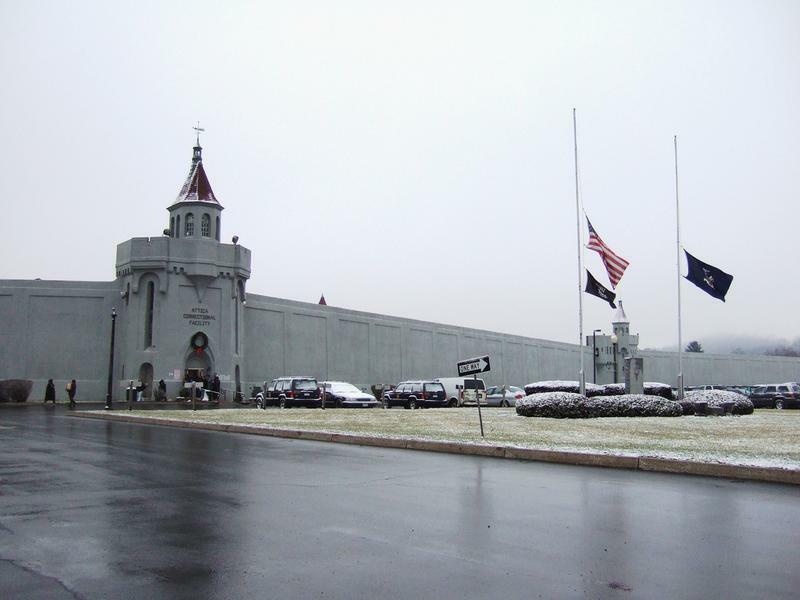 Last month on Sept. 10, there was an incident at the Kinross Correctional Facility. It started with a peaceful demonstration by prisoners and ended with a fire, smashed windows, and other vandalism. 250 inmates were moved to higher security prisons. 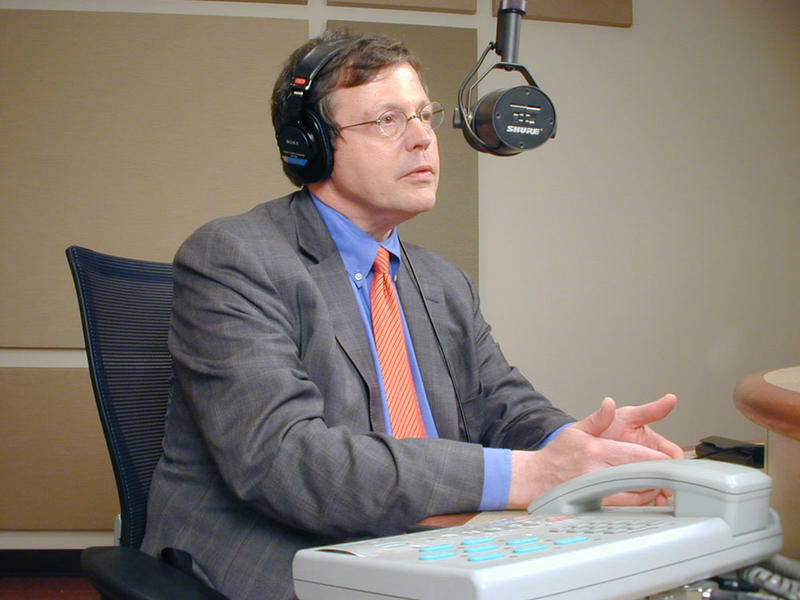 Our conversation with Tom Tylutki, president of the Michigan Corrections Organization. On September 10, there was an uprising at Kinross Correctional Facility in the Upper Peninsula. According to the Michigan Department of Corrections, it’s the most serious incident inside a Michigan prison anyone can recall since the 1981 riot at what was then called Southern Michigan Prison in Jackson. President Obama is using the power of his office to reduce the sentences of people convicted of nonviolent drug offenses. 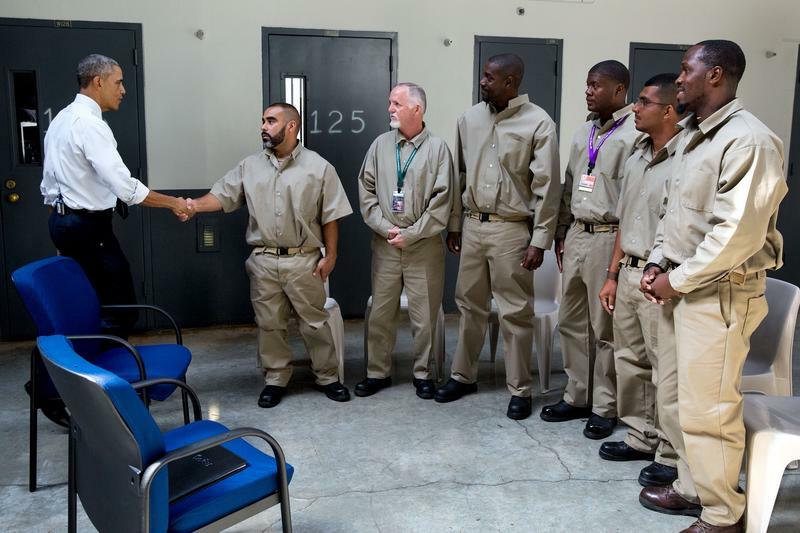 Today his office announced that he cut short the sentences of 111 federal inmates. When you think of "prison inmates," what's the first thing that comes to mind? For many, it might be the face of someone convicted for a high-profile, brutal crime. For others, it may be the image of some vague, homogenous mass of "bad" people who are best locked away. Judy Patterson Wenzel begs to differ. 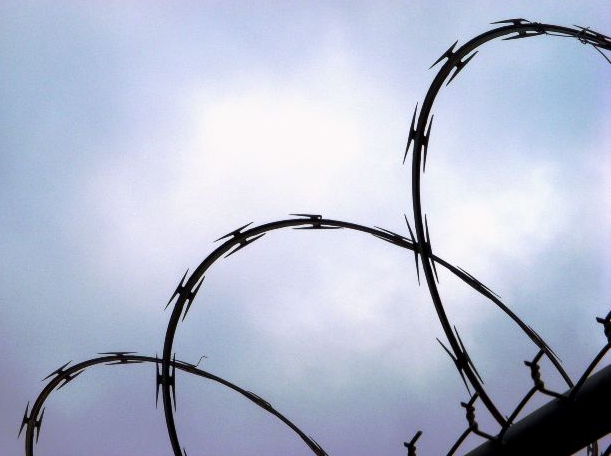 More than 360 Michigan inmates have been dealt a setback. The prisoners were all sentenced to automatic life without parole as teenagers. The U.S. Supreme Court says that's unconstitutional. So local prosecutors were set to re-sentence those Michigan inmates. Attorneys for those prisoners objected. They worried local prosecutors would routinely seek life without parole during re-sentencing, and argued the Supreme Court decision should prevent that. But Judge John Corbett O'Meara disagreed. Mercedes Mejia reports on the Calvin Prison Initiative. For a convicted felon, getting a shot at an education might begin in prison. Typically that means job training or a GED. But a new program offers something more often associated with quiet campuses and ivy-covered walls. The Calvin Prison Initiative is bringing the liberal arts and theology to inmates at a west Michigan prison. A Republican state legislator leading the effort to overhaul criminal justice in Michigan says rehabilitation is as important as punishment. State Senator John Proos says the public is safer and taxpayers save money when released felons don’t re-offend – and when juveniles don’t become permanent clients of the criminal justice system. The City of Detroit is trying to help people who have criminal records clear up those past mistakes in order to get a job. Melvin Hollowell is Corporation Counsel for the City of Detroit and he joins Stateside to talk about Project Clean Slate. The program seeks to help Detroit residents expunge their records so they can get back into the workforce. There's a category in which Michigan beats countries like China, Russia, Thailand, Cuba and Iran. Michigan imprisons its citizens at a far higher rate. And Michigan is actually below the national average. States such as Louisiana, Georgia, Texas and Mississippi imprison as many as one out of every 100 residents. 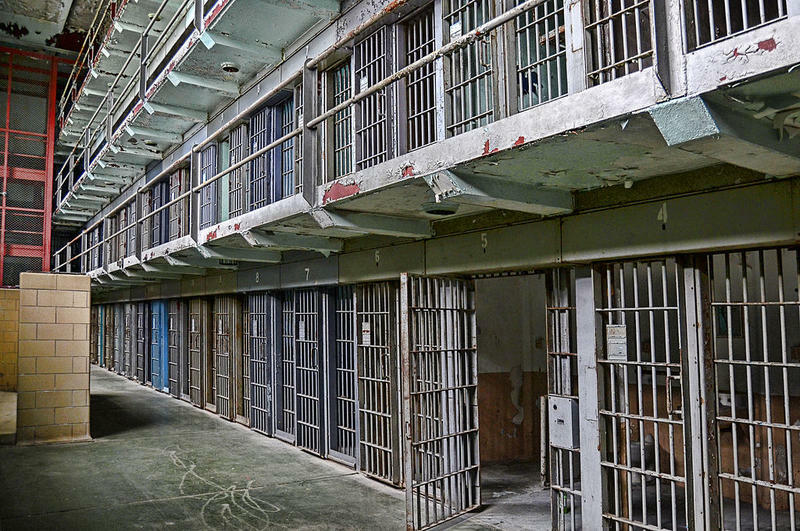 The U.S. turns to incarceration much more readily than the rest of the world. This Week in Michigan Politics, Jack Lessenberry talks about the state health director's statement that Ebola concerns distracted from a Legionnaires' outbreak in Genesee County, two bills on hold in the Legislature that would affect Michigan historic districts, and a report that says one in 10 Michigan kids has a parent who is or was in prison. 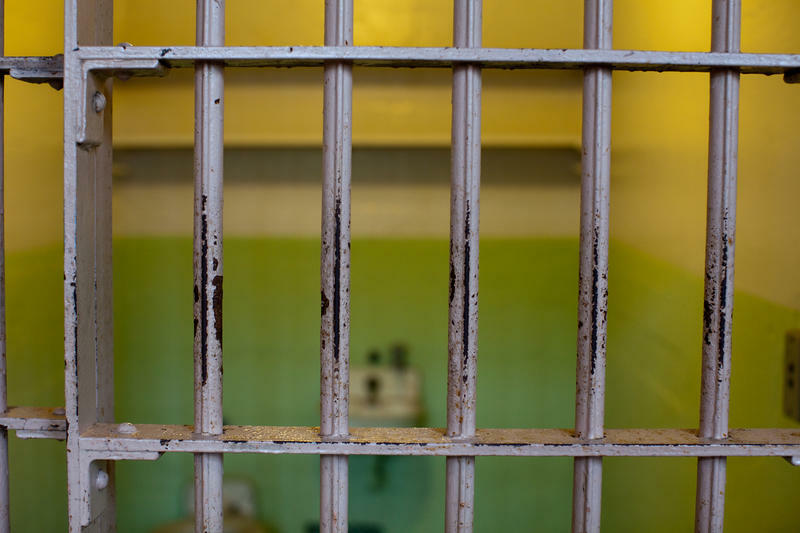 One in 10 children in Michigan had a parent incarcerated in 2011-12, according to a report released Monday. The report says 228,000 children had parents in jail at some point during this timeframe. 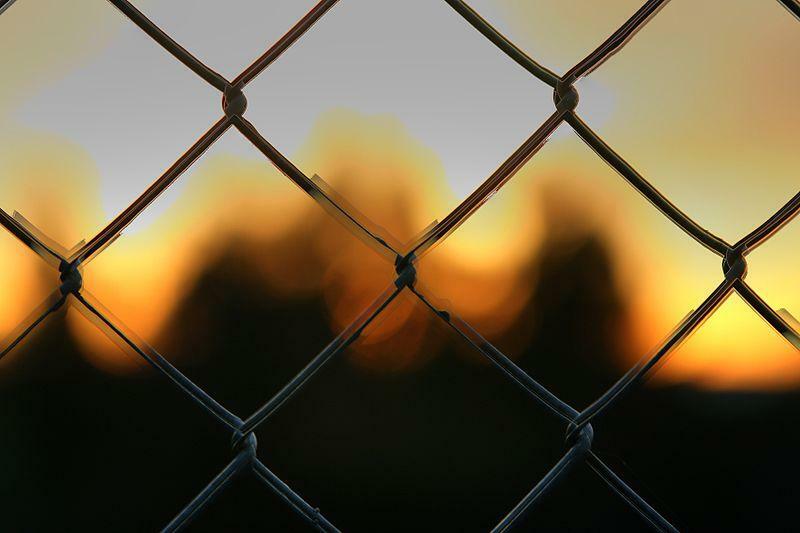 Over 5.1 million children nationwide had a parent imprisoned at this time. Most of these children are under 10 years old. There are roughly 42,000 men and women serving time in prison in the state of Michigan. They all have stories of how they got there, ranging from poor choices and a bad upbringing to just being in the wrong place at the wrong time. Shaka Senghor, a leading criminal justice reform activist, is now telling his story. 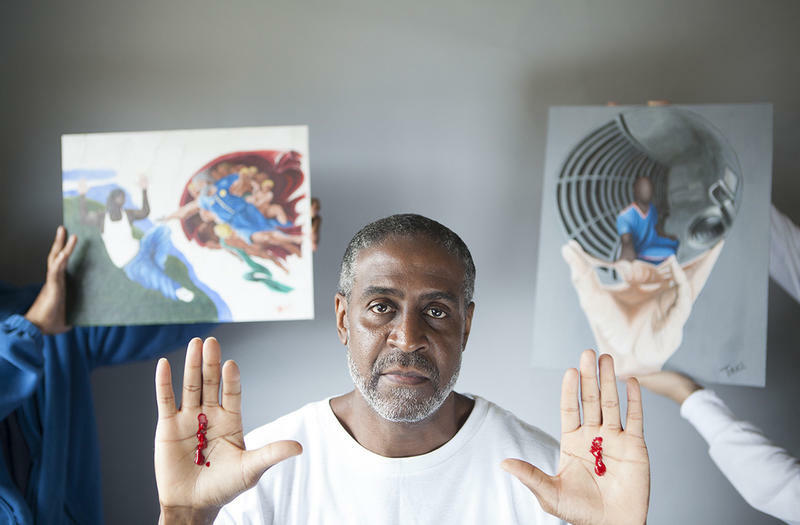 He is currently a mentor to youth, and a leader in helping victims and violent offenders heal through the power of the arts. But he didn’t start out that way. In all the conversations and policy debates over our criminal justice system, it can be easy to get caught up in the sheer numbers of inmates in our prisons and jails. 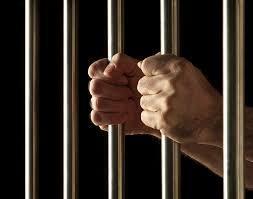 When that happens, we lose sight of the people in those prison cells – people who bear the same fears, hopes and longings as anyone on the outside. A unique program called “Humanize the Numbers” is bringing University of Michigan students and state prison inmates in an effort to address this oversight. Imagine that you’re in prison, and you mess up. Maybe you lose your temper and lash out at a corrections officer, or you use your fists to resolve a conflict with your cellmate. That can land you in “administrative segregation,” also known as solitary confinement. Too many Americans have languished in solitary, not knowing when they’ll get out and not being allowed privileges like calls from home. And when they do get out, they’re often worse off than they were before they went into solitary, full of anger and seeking retribution.